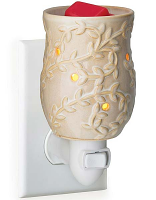 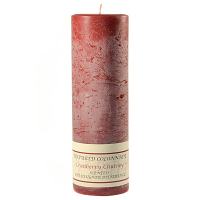 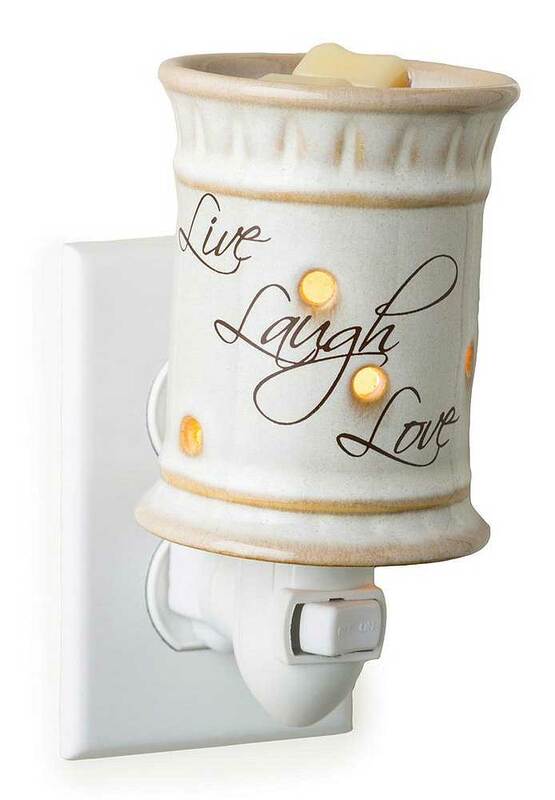 This Live, Laugh, Love mini tart warmer is perfect to give to anyone you care about or to use in your own home as inspiration. 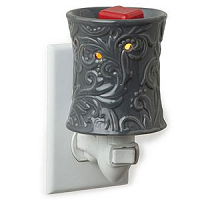 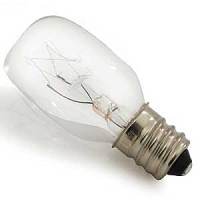 The three little words written on the side say it all It has a convenient, easy to use on and off switch on the front. 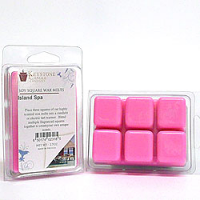 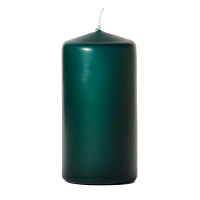 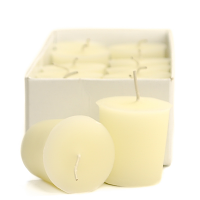 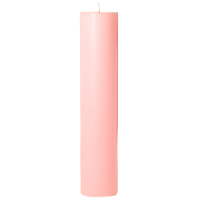 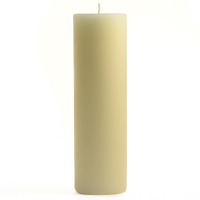 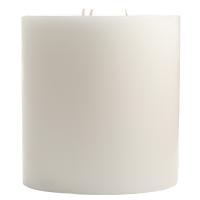 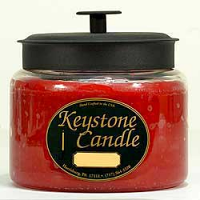 Use these mini candle warmers with our scented soy wax tarts to freshen up your personal space at home or work. 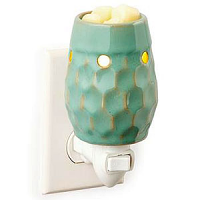 The electric tart warmers use a low watt light bulb to quickly melt our scented wax tarts, releasing fragrance into the air.